Rep. Michael D'Agostino leads debate in the House chamber. By an overwhelming vote, the legislature has voted to approve a contract that raises wages, increases holiday pay, and provides workers' compensation for thousands of private sector, personal-care assistants who are directly employed by their elderly and disabled clients, but paid through state and federal programs. “Every day, our personal care attendants put the needs of their clients ahead of their own. They’re there to lend a helping hand to their clients during their times of need, and they treat and love them as if they are their own family. But it’s time for us to take care of these workers. 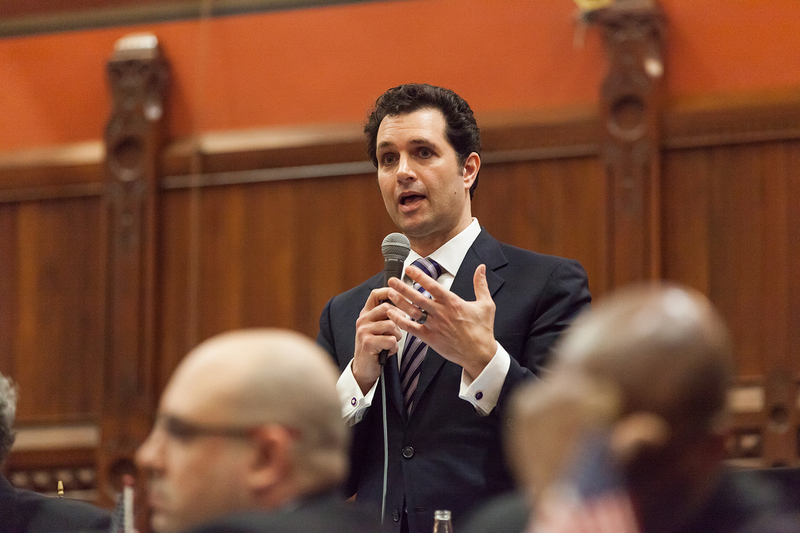 By raising their wages and providing workers’ compensation and overtime, we can give these workers the financial security they need to care for and provide for their families,” Rep. Michael D’Agostino (Hamden) said.